Kaushal's next nameless film with director Adity Dhar and producer Ronnie Screwvil "will be an action-based superhero film set in modern times," Taran Adarsh, a film critic, said today. "XClusiv info about #U team [actor Vicky Kaushal, director Aditya Dhar, producer Ronnie Screwvala] the next movie … will be an action-based superhero film set in modern times, "Adarsh ​​said. In the second tweet, Adarsh ​​added," parts will be filmed in India. Larger parts will be recorded abroad. VFX will work the largest international studies. It can prove to be one of the biggest movies ever recorded here. "On Tuesday, Adarsh ​​announced that Kaushal, Dhar and Screwvala would reunite during the drama after their blockbuster" Uri: Surgical Stroke ". 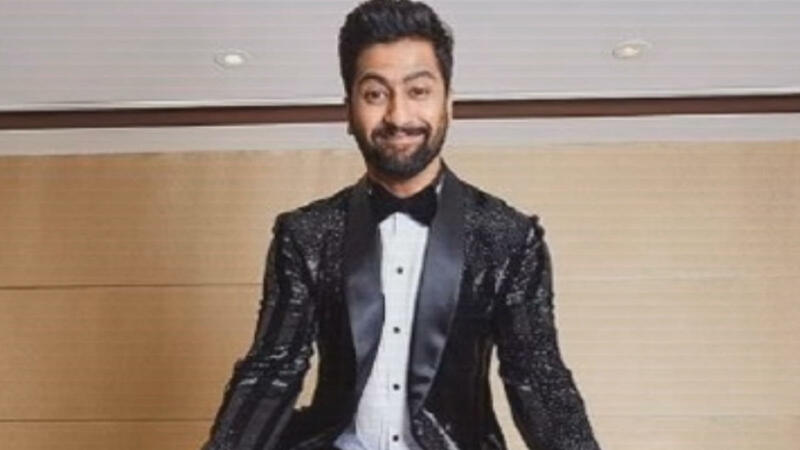 "BIGGG NEWS: Uri meets again for the war movie, actor Vicky Kaushal, director Adity Dhar and producer Ronnie Screwvala. [not titled yet] will be fired all over India. The film is expected to appear in mid-2020 on silver screens in mid-2020. Meanwhile, the actor & # 39; Masaana & # 39; it could be seen in the next "Udham Singh" Shoojita Sircara & Taktah & # 39; Karan Johar.